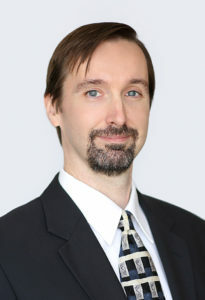 Jason’s practice includes litigation of antitrust, unfair competition, complex business, California wage and hour, Fair Labor Standards Act, and other general class action litigation. He has been involved in all aspects of civil litigation in both federal and state courts. Jason has successfully represented plaintiffs in federal Section 1 (Conspiracy) and Section 2 (Monopoly) Sherman Act cases and in state law actions alleging unfair business practices. He has also represented classes of plaintiff employees under both the FLSA and under California State wage and hour statutes. He has served as lead counsel and in senior litigation roles in numerous class actions, which have collectively recovered billions of dollars for plaintiffs.